You know what I don't believe.... People who say they're sick of chocolate. Is that really possible? Because I really don't think it is. 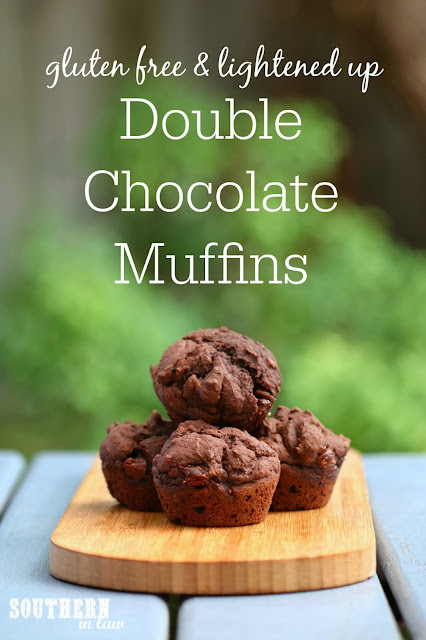 That is why, just a few days after Easter, I'm returning with a DOUBLE chocolate muffin recipe. 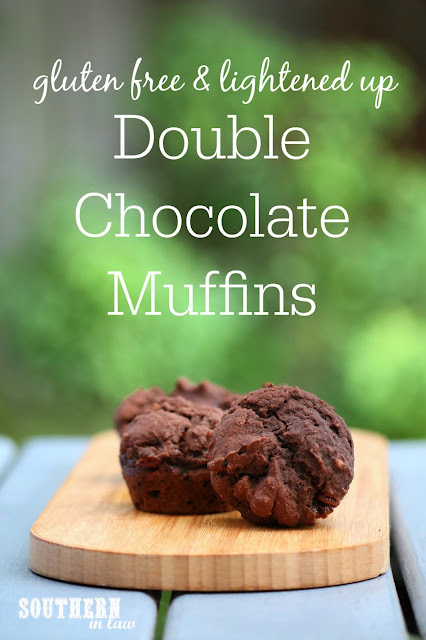 These Double Chocolate Muffins are a super simple one bowl recipe that's guaranteed to squash your chocolate cravings. Grease a non-stick mini muffin tin or regular muffin tin and set aside. 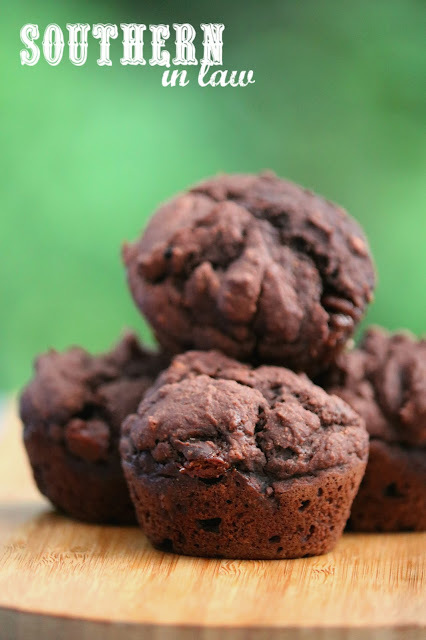 Place your sifted flour, cocoa, baking powder, baking soda and sugar in a bowl. Add your apple cider vinegar to a 1 cup measuring cup and pour your milk on top, filling until the cup is full or you have 1 cup of the milk mixture. Set aside whilst you add your other ingredients. Add your egg and applesauce to your dry ingredients and stir in your milk. Stirring the mixture until just combined. Stir through your chocolate chips. Spoon your muffin batter into your tins, filling ~3/4 of the way full. Bake your muffins for 20-25 mins for full sized muffins or ~10-15 minutes for mini muffins or until cooked through. You'll know they're ready to take out when a skewer inserted into the centre of a muffin removes clean. Allow to cool slightly before removing the muffins from their tins by running a knife around the edge of the tin and popping them out. 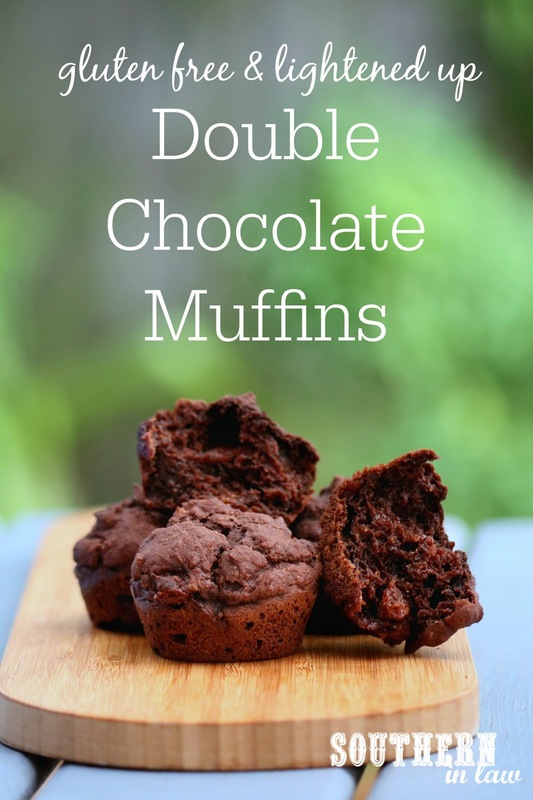 These muffins are best on the day that they are made, however, they can also be frozen and will keep in an airtight container in the fridge for 2-3 days. But tell me, what food could you never get sick of? And what's your favourite Easter treat?